Perfect location! 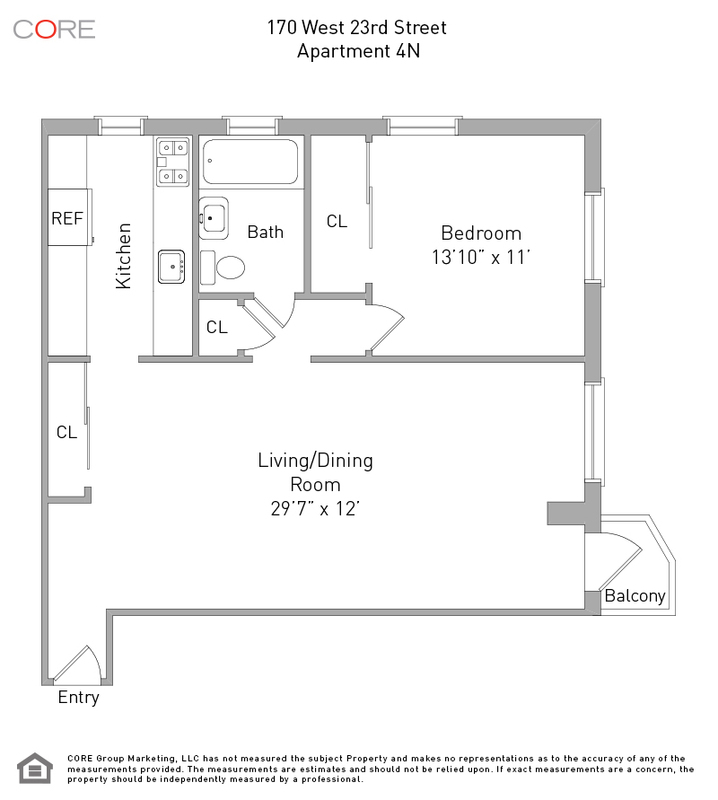 The Chelsea Seventh Condominium is located at the crossroads of 23rd Street and 7th Avenue, with the 1 train at your door step and a short distance to the C, E on 8th Avenue and the NJ Path Train on 6th Avenue. 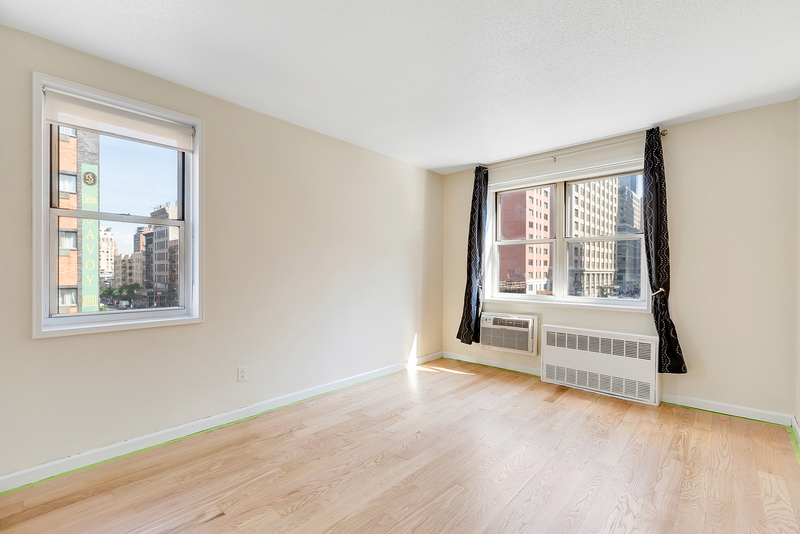 This sunny apartment has beautiful oak wood floors throughout, wonderful lighting, oversized closets, and the bedroom has double exposures and direct views of the Empire State Building. A windowed kitchen and bathroom in mint condition complete the space. Building amenities include a 24-hour doorman, on-site building resident manager, brand new key card accessible laundry room, bike room and direct access to a privately owned garage. From the High Line just west of Chelsea and the Village on the south there are endless opportunities to explore. Enjoy close proximity to endless bars and restaurants. Everything you want in a neighborhood, Chelsea has to offer.